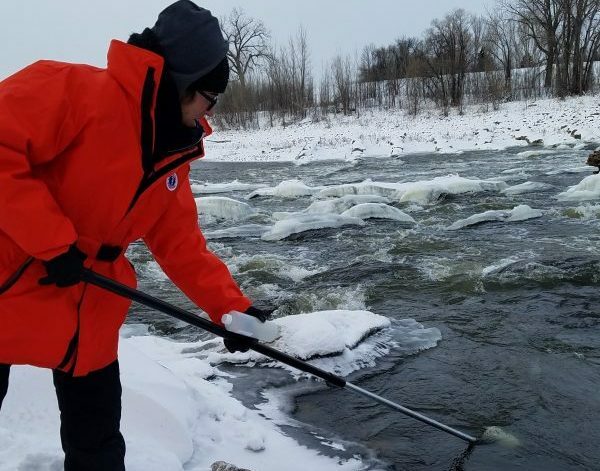 The International Water Institute and monitoring partners (MPCA, Watershed Districts and SWCDs) take data quality very seriously. This annual training session is one of several efforts designed to ensure a high standard of data quality in the Red River Basin. The MPCA and IWI require attendance at this annual training for all individuals who will be collecting data with MPCA or IWI owned equipment. 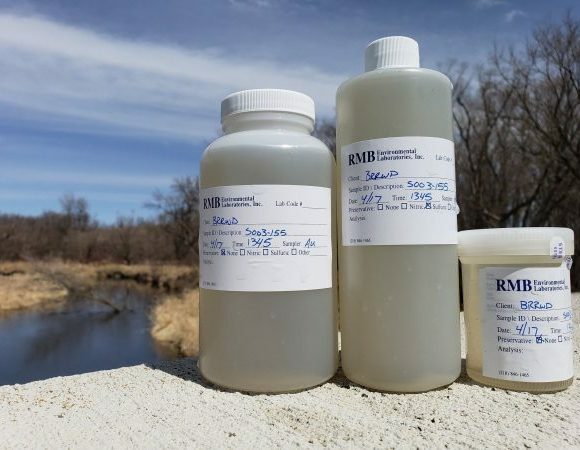 Please help us maintain data integrity in the Red River Basin by attending this training. Review presentation materials from the most recent training below.